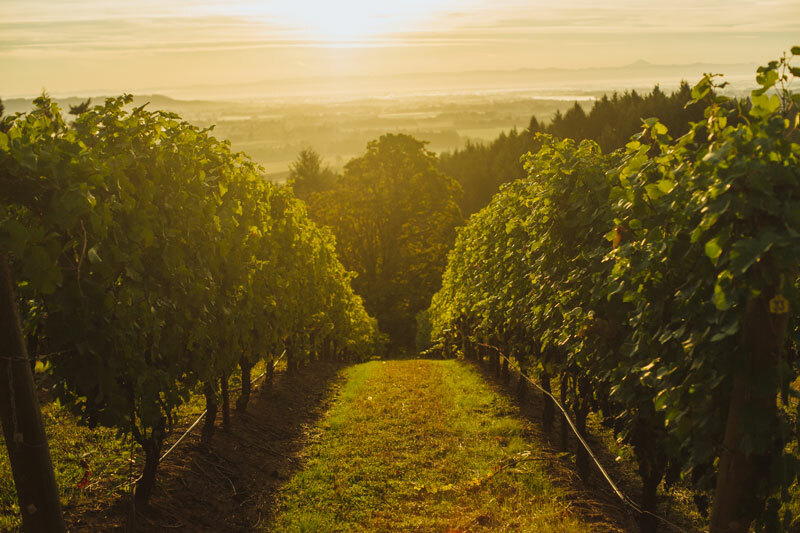 Located within the acclaimed Yamhill-Carlton AVA, the region just east of the sleepy town of Yamhill is an Oregon wine lovers' dream. 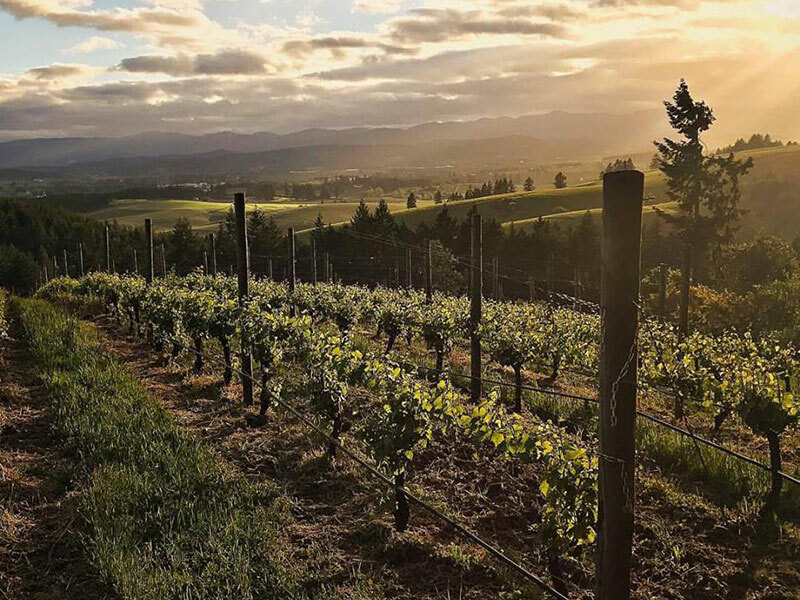 The wineries that dot the hills in this region all offer beautiful views, gorgeous tasting rooms and some of the best wines to be found in the state. What makes the Yamhill-Carlton AVA so special? One of the main reasons is that the degraded soils in this AVA allow the grapevine roots to get much deeper than other winegrowing regions. The root systems often reach 25 to 35 feet in Yamhill-Carlton, tapping into a cache of minerals in the mother rock. It's uptake from this mother rock that leads to complexity in the wines, with details likechocolate, cedar, tobacco, root beer, anise and clove. 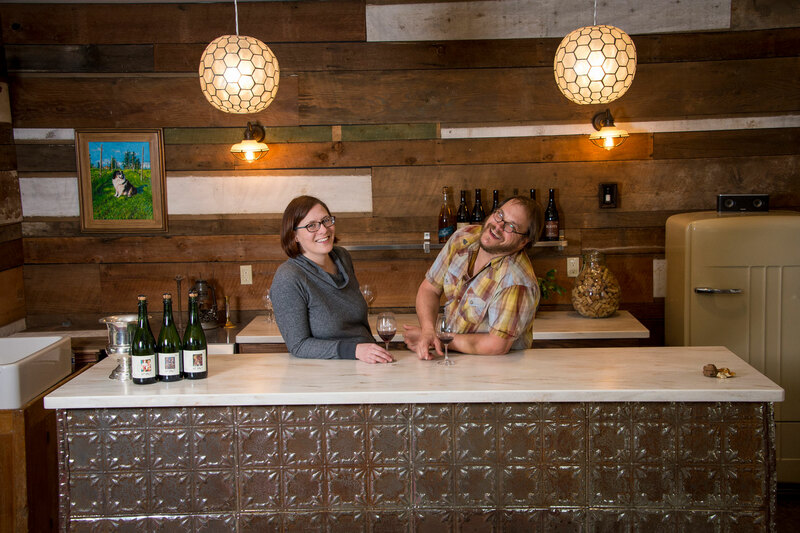 We've picked three of the top tasting rooms to feature on this tasting itinerary: Roots Wine Company, Lenne Estate and Gran Moraine Winery. 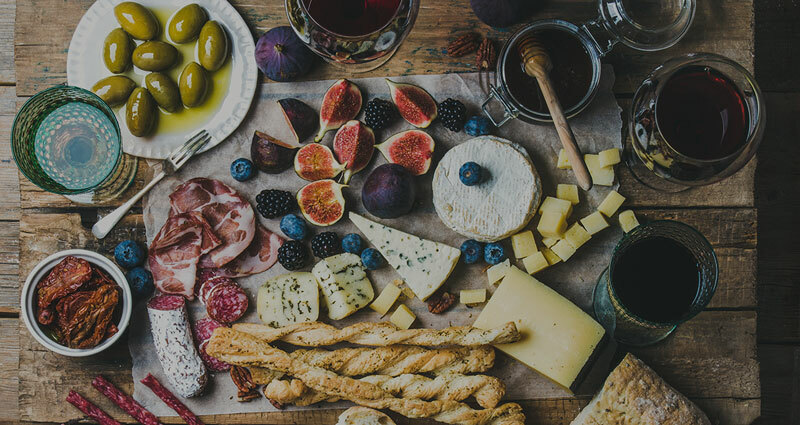 Wineryhunt Club Members enjoy waived tastings and 10% discount at these wineries in June 2019. 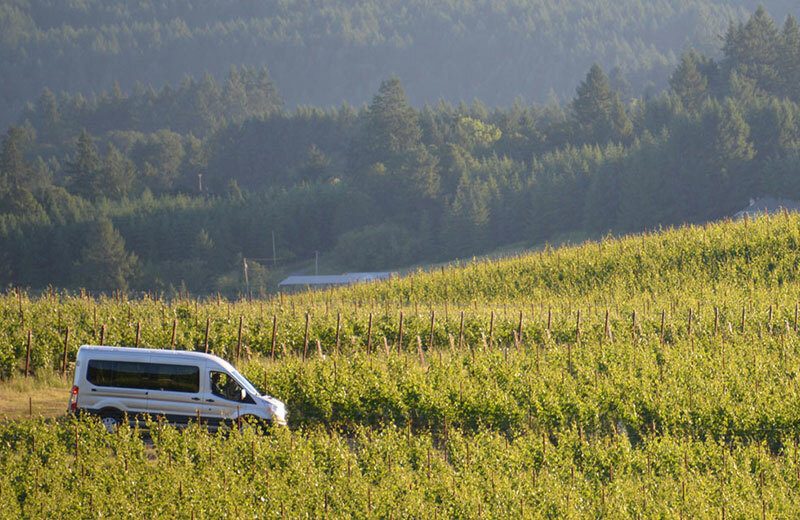 There are over 50 wineries in the Yamhill-Carlton AVA. 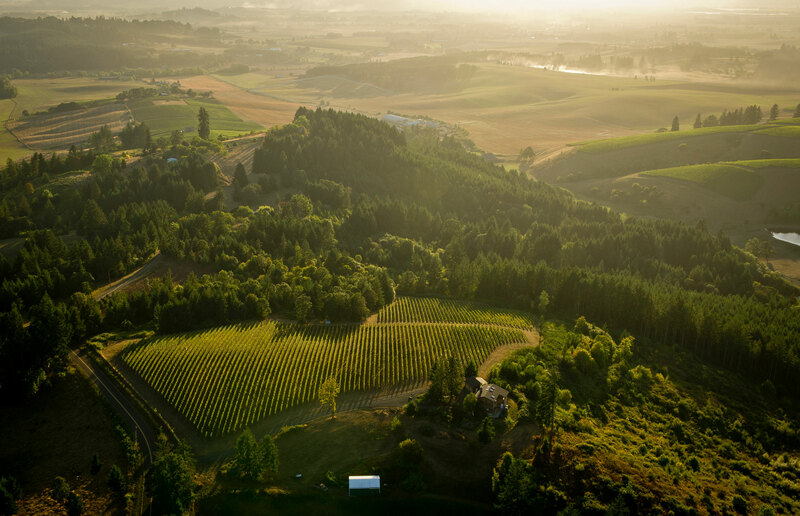 This tasting itinerary features three of the best Eastern Yamhill wineries. 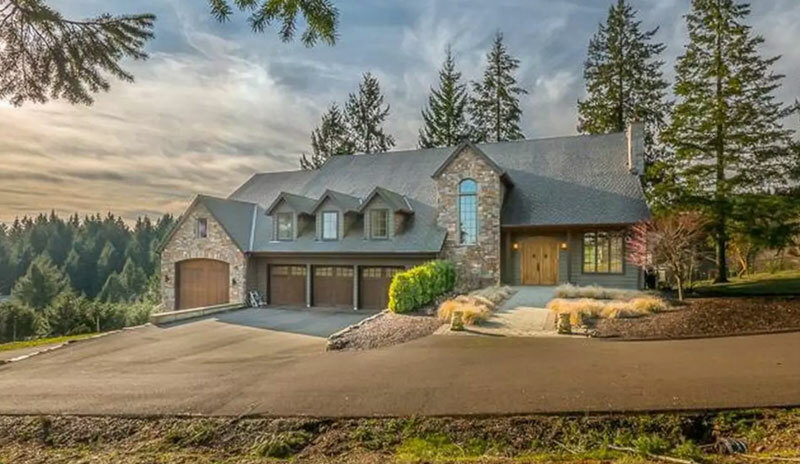 WineryHunt Oregon Club Members enjoy waived wine tastings and 10% discounts at the following Yamhill wineries in June 2019! 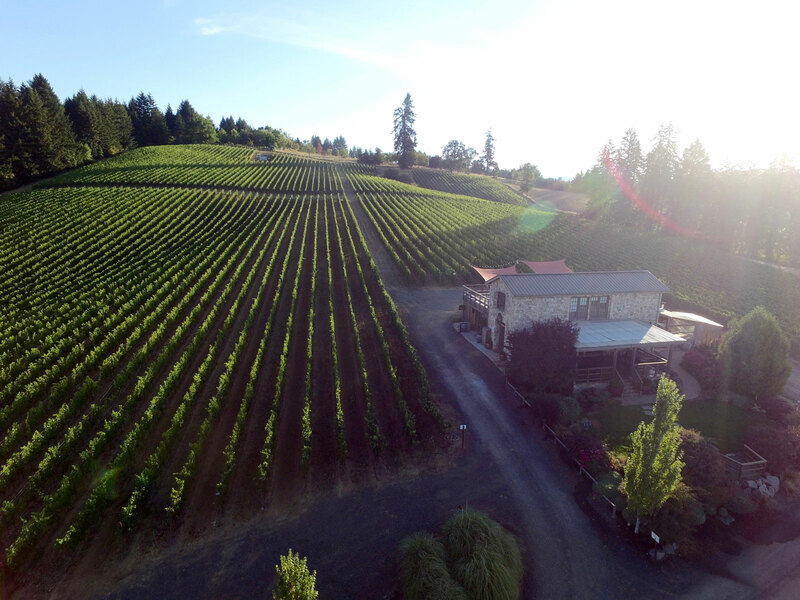 The sole focus at Lenné Estate is crafting memorable, exquisite Oregon Pinot Noir wines. The wines are all made from the 21-acre estate, which was planted to many different clones of Pinot Noir to allow for single-clone and blended Pinot noir bottlings. Founder and winemaker Steve Lutz is always found at the winery introducing guests to the latest vintages and providing tours of the vineyard. The beautiful tasting room has plenty of room inside and out to spread out and enjoy the wines and views. Situated on a vine-covered hilltop on the outskirts of Yamhill, Roots Wine Company offers premium Oregon wine with unparalleled views of the valley and Coast Range.Started in 2002, this hidden gem winery has created a cult following over the years thanks to high-quality wines, tasting room ambience and excellent hospitality from the Berg Family. Winemaker Chris Berg makes an impressive lineup of wine, from Pinot noir and Sparkling wines to Melon de Bourgogne and Grenache. You'll be sure to love the ambience, views and wines during your visit. 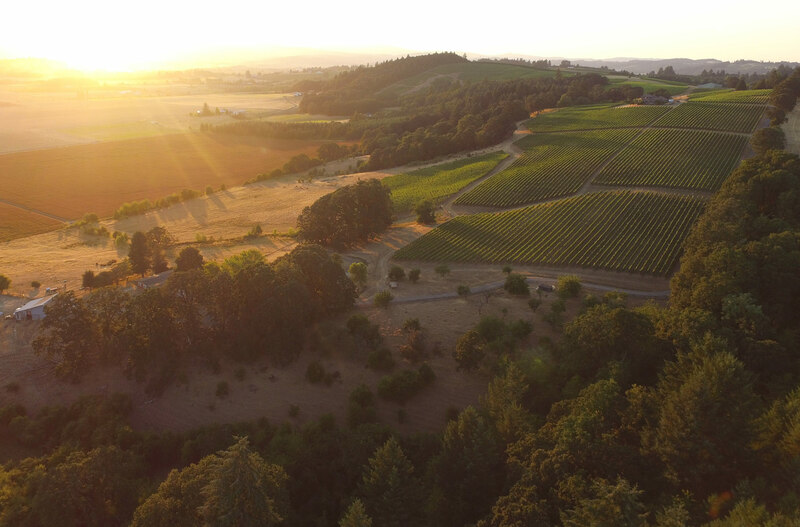 The focus of Gran Moraine is to craft the very best wines that can be grown in from their 220-acre Yamhill-Carlton AVA vineyard.The planting of Gran Moraine was completed in 2005 with several of the best recognized Dijon clones for Pinot Noir and Chardonnay. 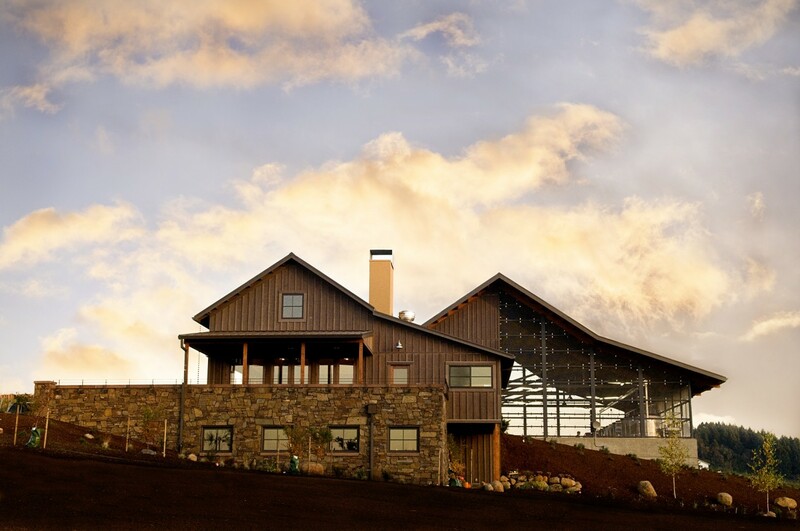 Owned by Jackson Family Wines, the team behind Gran Moraine has deep experience in growing premium wines, and the proof is in the Pinot Noir and Chardonnay poured during your visit to the gorgeous tasting room. The Pinot Noirs lean to black fruit, minerality, and floral—rose and violet—notes.